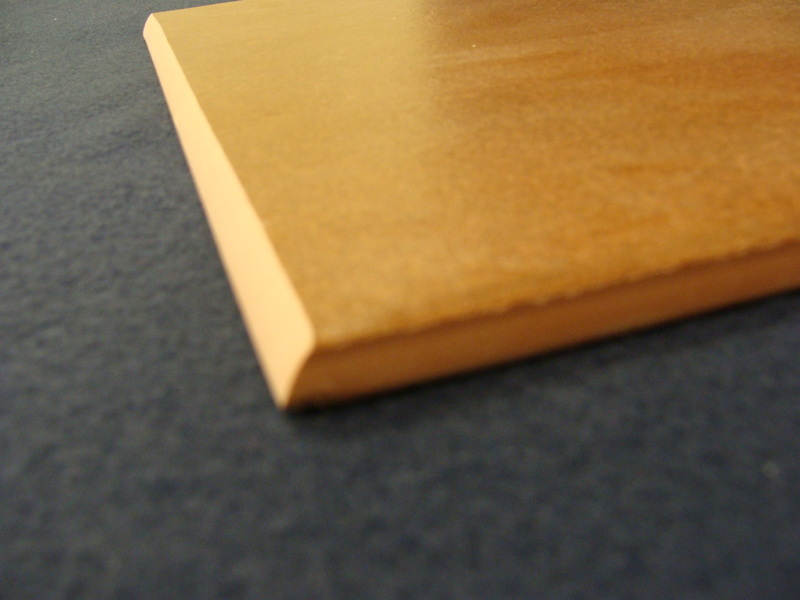 ​Bullnosing is a process of profiling the tile to achieve a rounded edge. 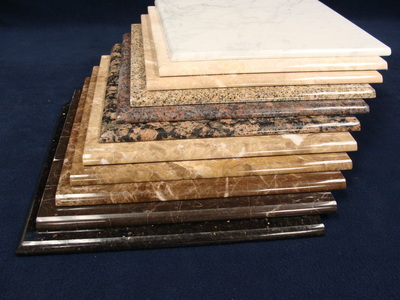 Stone tiles, most porcelain tiles, and some ceramic tiles, can be bullnosed provided the body of the tile color coordinates with the surface color. 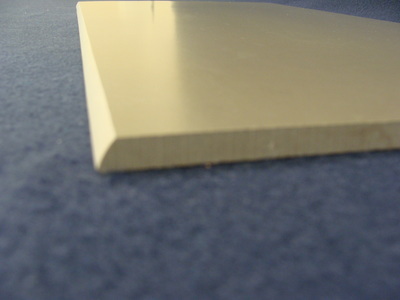 We can provide either a matte or polish finish to the bullnose edge.